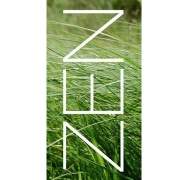 It's time for a new, original Zen Parenting logo. And, seeing as how I have absolutely no artistic or creative ability, it's time for YOU to create said new, original Zen Parenting logo. - submit your logo to ZenParenting1@yahoo.com along with the subject line "New Logo Contest"
So, there you have it. Have fun!